This tutorial will show you how to use the Pose Player mod. 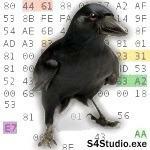 You will need to make sure that script mods are enabled for your game. You can do that from your in-game settings. 1. Download the Pose Player mod and extract the two files inside the .zip. 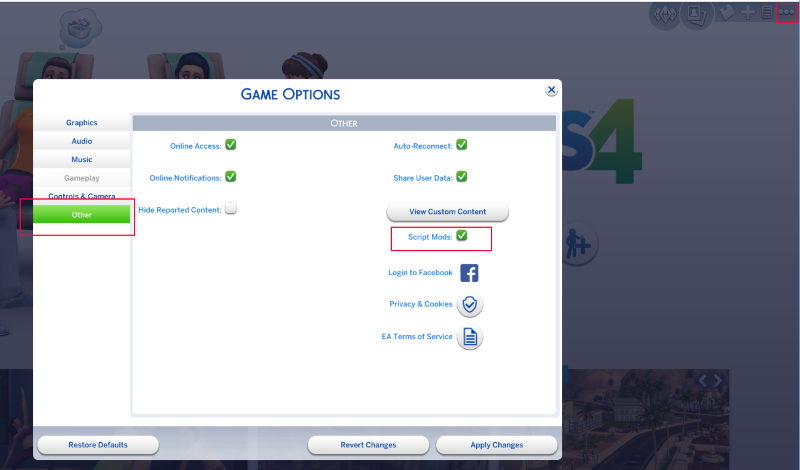 Place both files into your Sims 4 Mods folder as shown below. You can also put custom poses into your Mods folder if you would like them to be played in the game. 2. 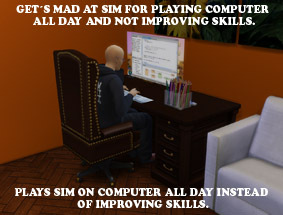 Start the game up and click on your Sim as you usually would when you want to tell them to do something. You will notice a new choice appears in the menu of actions. Select Pose By Name. Note: the sim must be standing or they will not pose with the animation you choose. 3. You need to enter a clip name into the box that pops up. There is a list of all the EA clips posted in the same download as the Pose Player itself. You can highlight a clip name on the list, copy it, and paste it into the pop up box in the game. 4. This is what the box will look like. Once you've entered a clip (pose) name click the check button. 5. 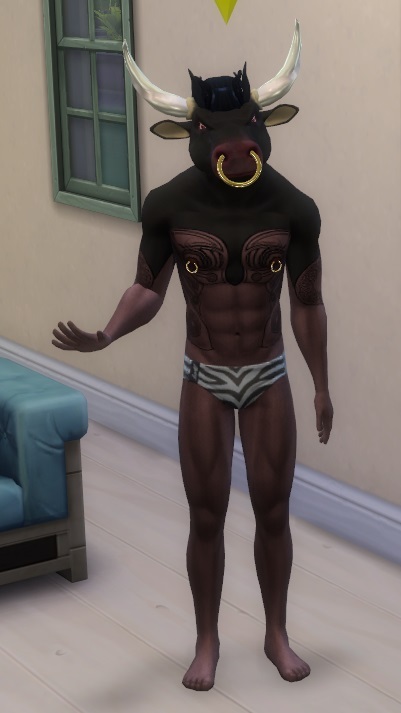 Your Sim will start performing the pose. 6. 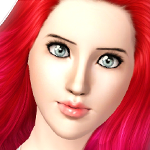 If you want you can click on any other Sim, even Sims that aren't the active Sim, and tell them to pose too. They can perform a different pose than the active Sim is performing or they can perform the same one. 7. 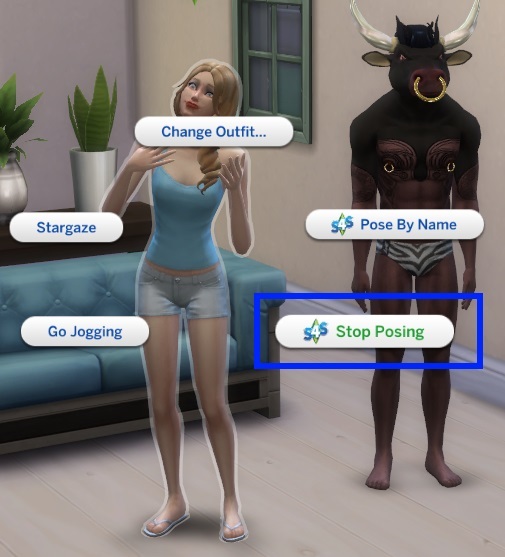 When you want the Sim to stop performing a pose click them again and select Stop Posing from the menu. 8. 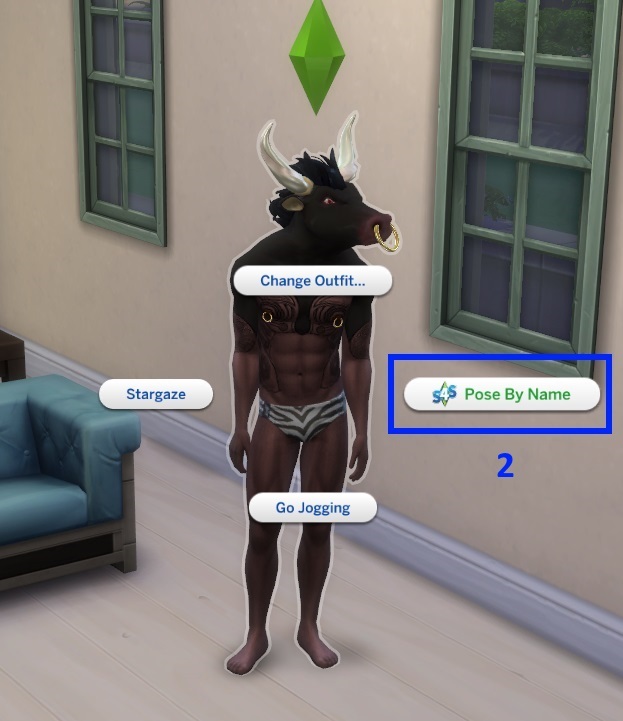 If you want your Sim to perform a custom default override pose you need to type in the name of whichever EA pose the custom pose overwrites. Picture credits: UntraditionalNerd for the Minotaur character. OM for the screenshots. Thank You so much Andrew!! You are awesome!! Thank you so much! This mod will be super helpful. One question though; can I create a custom pose that doesn't override any of the default animations? Hi vertigo, welcome to Studio forums. This feature will be added in the near future but at it isn't here yet. The post only has the download link for the pose list. edit: sorry.. found it at the bottom of the article. just used a different phone browser..
Wow awesome just what i need for my tale! Hey thanks a lot! Stupid question, but do we need the latest version of the game for the pose player to work? I am pretty sure I'm installing it correctly (extract files into mods folder) but the option to pose isn't showing up in the game. Asides from that, thanks to Andrew for creating (and others for testing) the sims 4 pose player! I am excited to use it once I can actually access it. Yes. You should also make sure script mods are enabled as the tutorial shows. 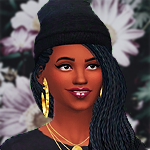 So f I have a pose installed entitled "Lilo_CAS_creative_x" I wouldn't type that, I'd type whatever the code for Creative trait pose, correct? 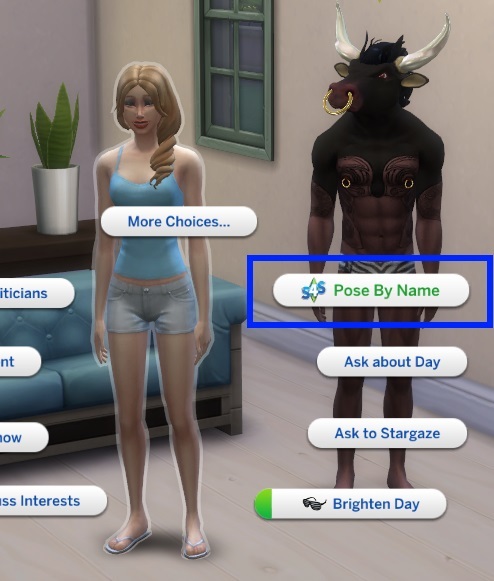 I remember with the pose player for Ts3 you had to type in the name of the pose. Also can I have more than one pose that takes over the same trait/animation? Like if I had 2 or 3 poses that all replace the goofy trait, or the push up animation for example. Would the pose player play all of those poses? 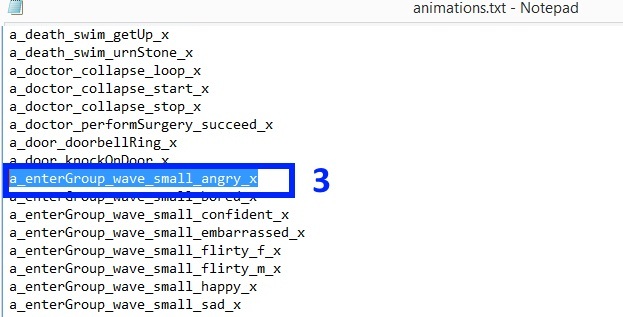 Since there are no custom animations yet that don't overwrite an EA one, you will have to enter the name of the EA one that the creator overwrote. I've added a list of the EA names of the CAS traits to the first post. 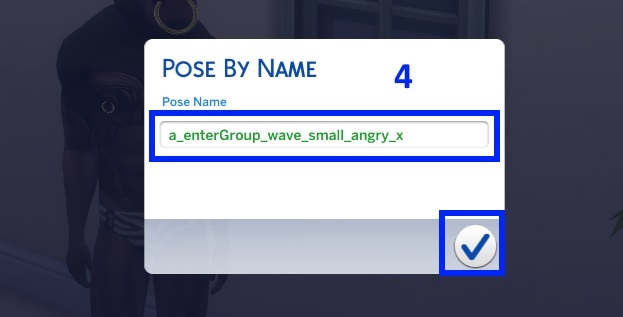 For that one you would want to enter a_CAS_trait_creative_x as the pose name Once we can make non-default poses, the creators will need to rename their poses in order for you to have them all in the game at once. I made some custom animations will i have to enter the original name that i overwrote or the name i chose for the animation? You will need to enter the name of the animation you overwrote for now.